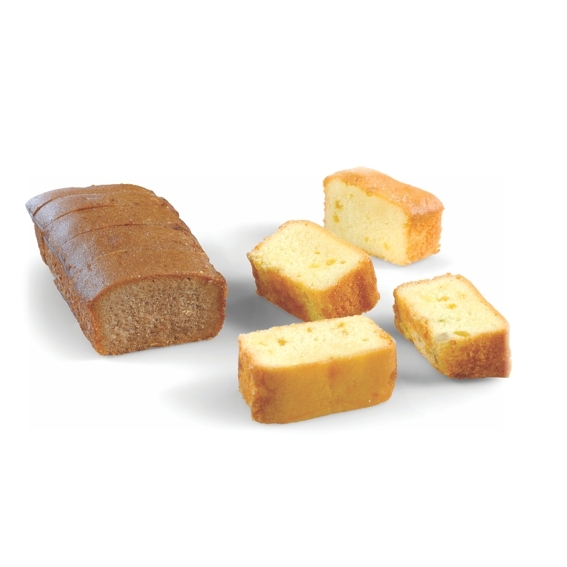 PentaCake Improvers provide long term retention of cake moisture, due to the combined action of the hydrocolloids. Indirectly, the enhanced microbial stability of the cakes enables reduced baking time, which results in enhanced moistness. 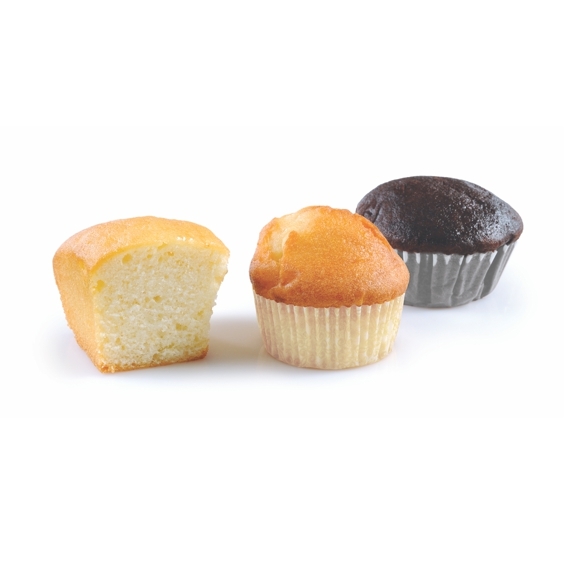 Using PentaCake Improvers results in softer cakes, due to the hydrocolloid balance. In addition, they also allow reduced flour content in the cake recipe, which improves softness even more. PentaCake Improvers provide enhanced stability of the cake slices, with minimum crumbling and disintegration, due to the unique stabilizers’ balance. The cake crumb binding is achieved without the common gumminess side effect. 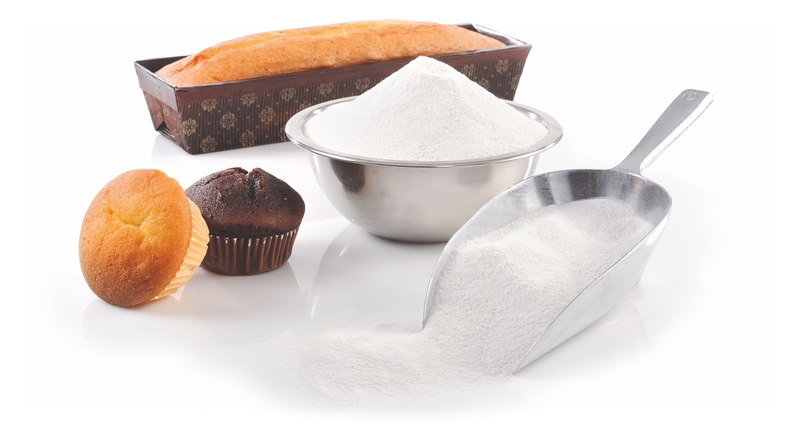 By using PentaCake Improvers, cake manufacturers can expect higher cake volume, due to a unique combination of the controlled release leavening agents. with the externally added sorbate and acetic acid. 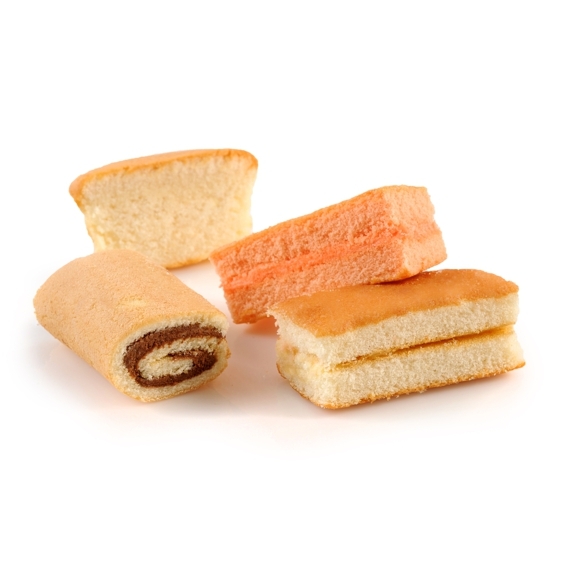 The balanced stabilizers and emulsifiers combination in PentaCake Improvers provide the desired “mouth feel” and optimum “bite”, without doughy, sticky or gummy effects. 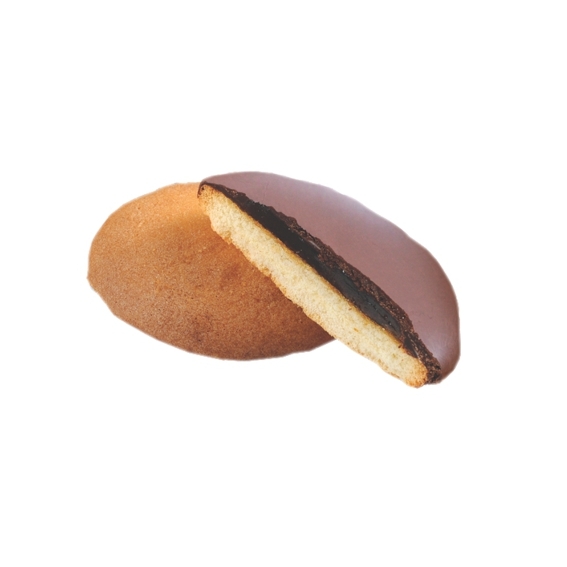 Cakes based on PentaCake Improvers have a brighter interior, without the common unaesthetic brownish color, due to the right combination of the leavening agents and the acidity regulators. non-consistency of the flour quality, and fluctuations in the mixing and baking conditions. as well as much less defected batches, which all together have a significant financial impact. The logistic benefit of using a smaller SKUs of minor ingredients further reduces production costs.